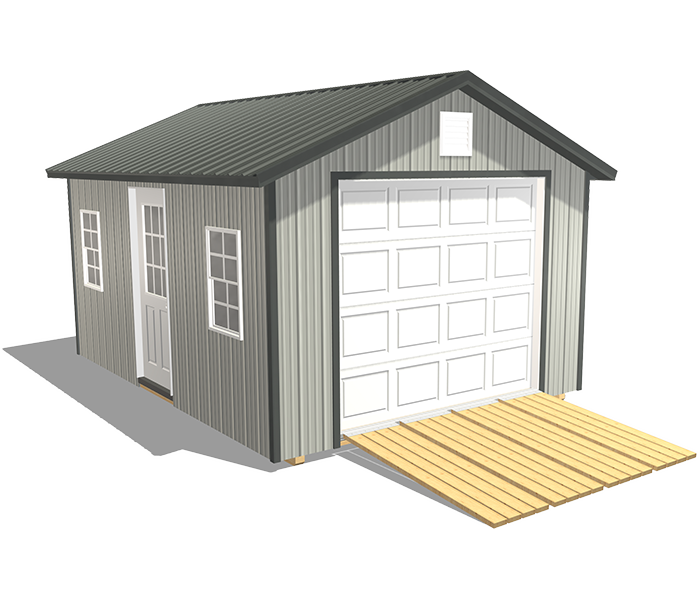 Every farm needs a reliable farm garage for trucks, trailers, tractors, and tools. 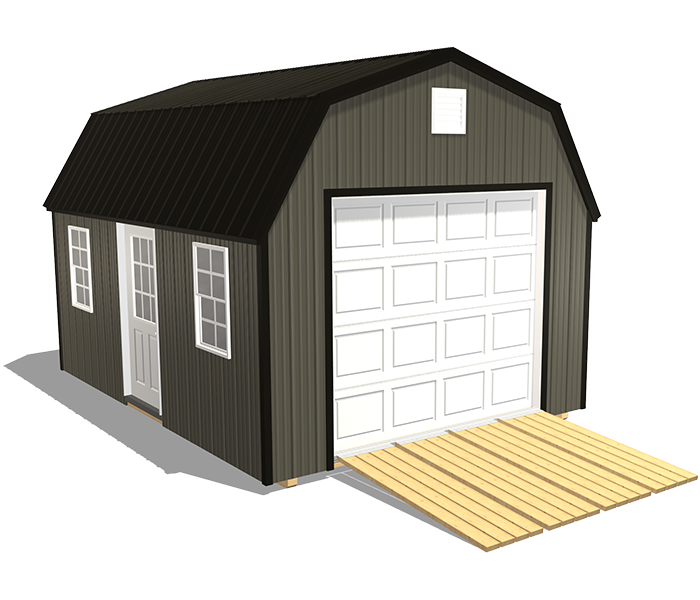 Keep farm equipment safe from the elements, easily accessible, and always ready for use with this garage package. 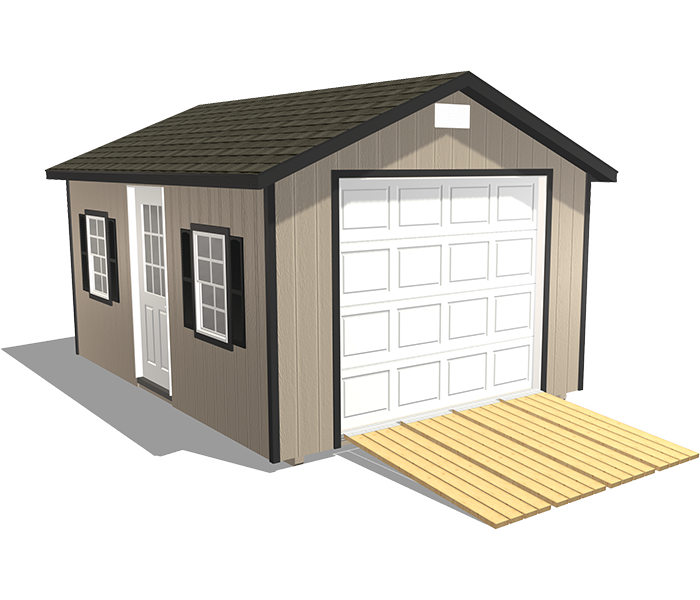 It has a Clopay overhead garage door, sturdy ramp, built-in loft, and built-in workbench. 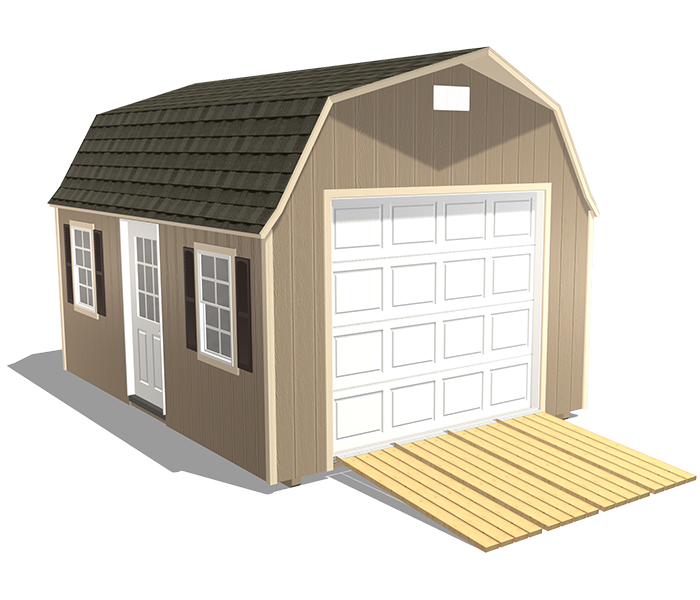 Use this garage to store small farm equipment, materials, and accessories, so they’re protected from the elements, less likely to deteriorate, and reliable for performance. It's an ideal space to keep items subject to corrosion and deterioration dry and clean. You can also store trucks, trailers, small tractors, seeds, chemicals, fertilizers, air compressors, generators, hydraulic fittings, work material, and more to protect them against damage. 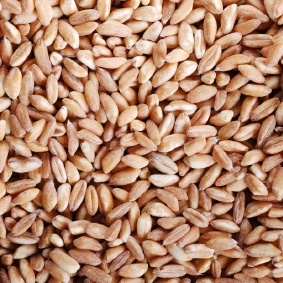 While a dryer shed functions as a control room for the grain dryers, they can also serve several other practical needs like shade from the hot summer sun, warmth from cold winter winds, and dry shelter on rainy days. This is especially helpful when babysitting the dryer is on your to-do list, and the weather is not agreeable. Dryer sheds also make practical offices. It’s useful to have a place where buyers and truckers can check in upon arrival or departure. This package can come one built-in loft for extra, out-of-the-way storage space and more organizational opportunities. 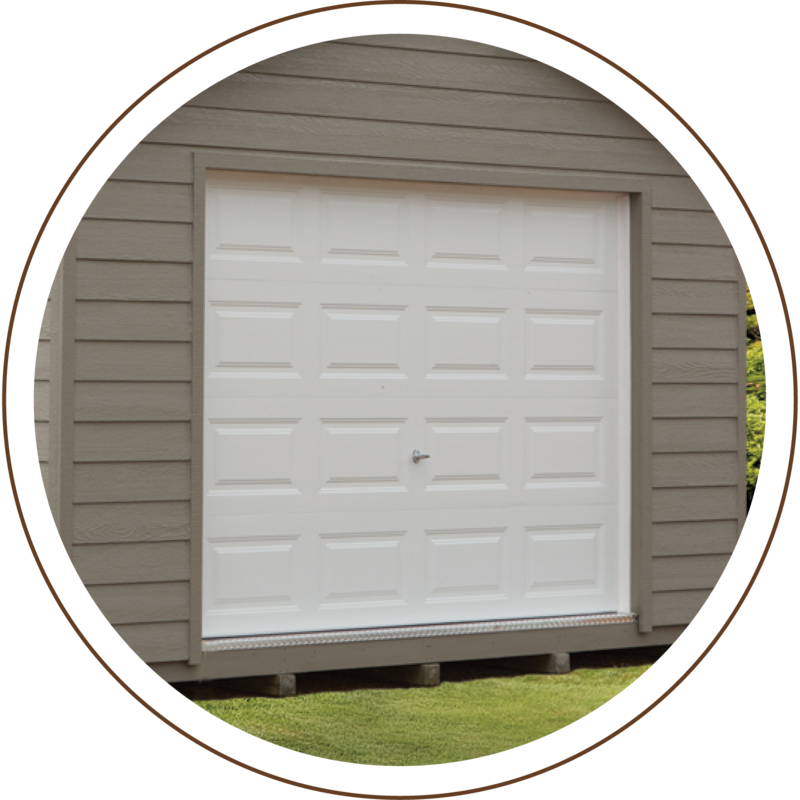 Clopay's Premium Series overhead garage door has Intellicore insulation that improves strength, security, and operation. 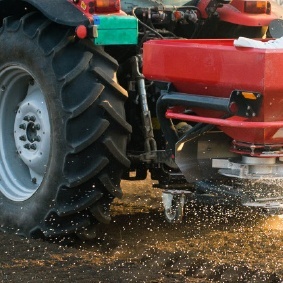 Having a durable shed ramp makes moving farm equipment like tractors, trailers, wagons, and mowers easy and convenient.